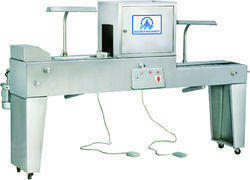 We are a leading Exporter of tablet inspection machine and inspection belt machine from Ahmedabad, India. Tablet Inspection Machine is manufactured by us in numerous specifications to meet the diverse client demands. Due to the consistent operation, less power consumption, efficient inspection and good operating speed, the proffered series is massively sought after. 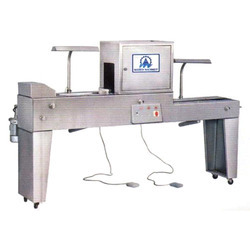 Our customers can avail these robust and easy to operate machines in standardized packaging.